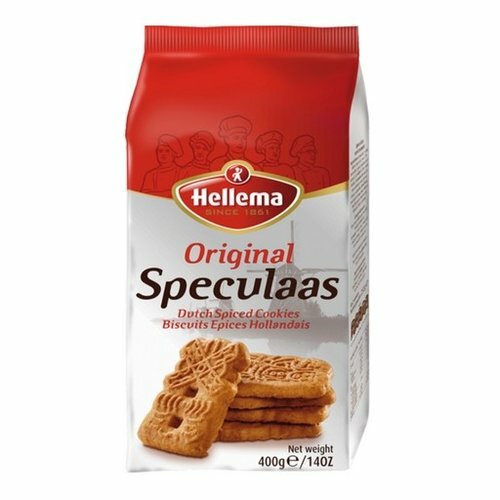 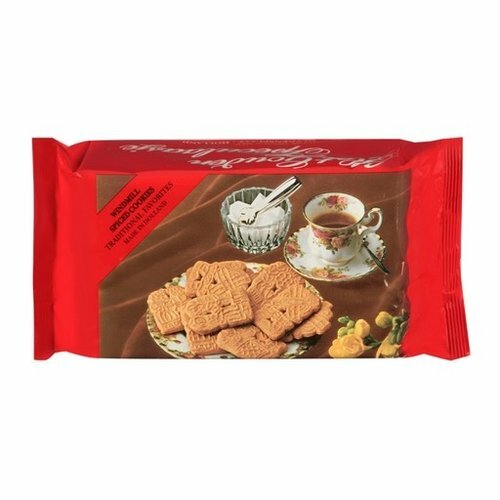 DeRuiter Speculaas is one of Holland's best speculaas cookies. 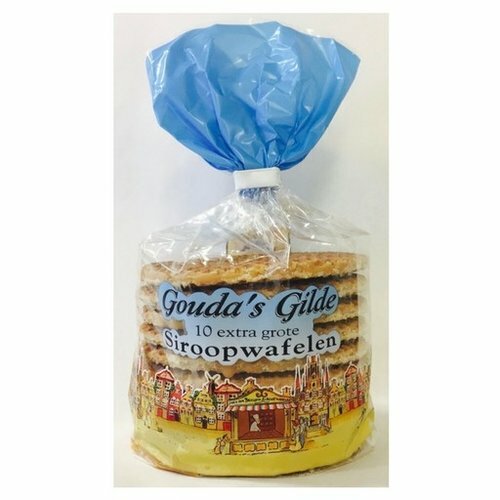 Shaped like a windmill these cookies bring back all of the old country charm and flavor. 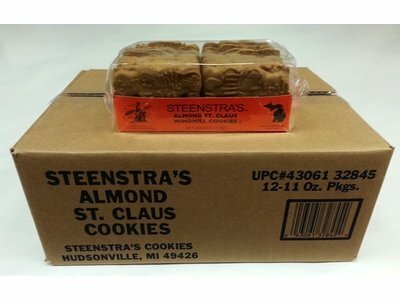 Approximately 33 cookies per package. 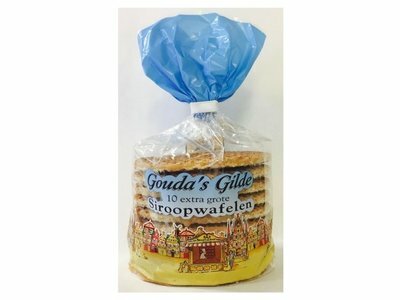 Ten extra big Stroopwafels made with the same recipe in Holland since 1864. 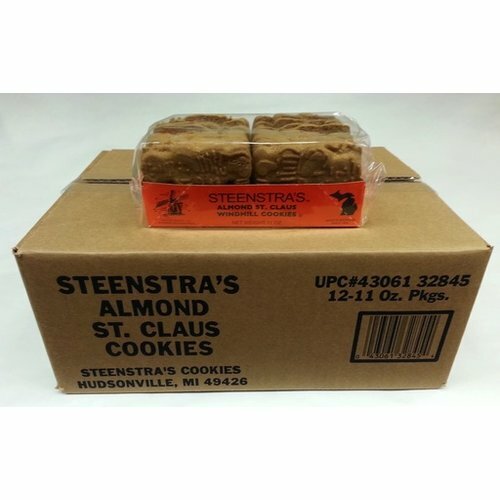 Each cookies is 3 1/2 inches across. 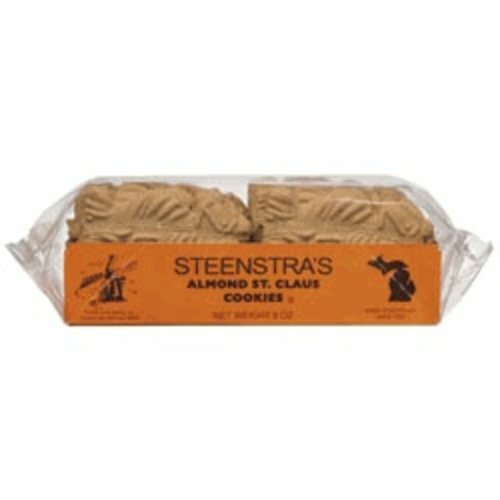 Made in Hudsonville Michigan these speculaas cookies are shaped like a windmill and very tasty. 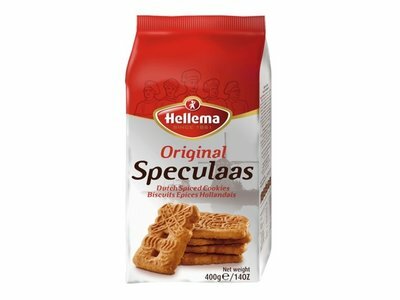 Buy them by the case and save. 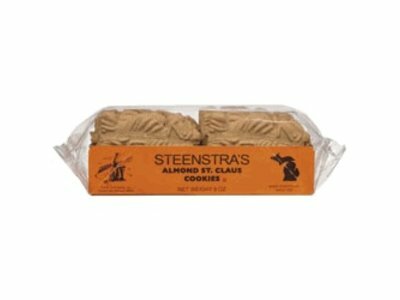 Made in Hudsonville Michigan these speculaas cookies are shaped like a windmill and very tasty. 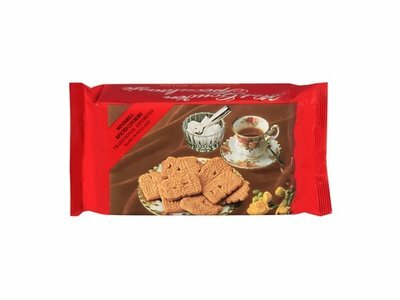 Buy them at our everyday low price.